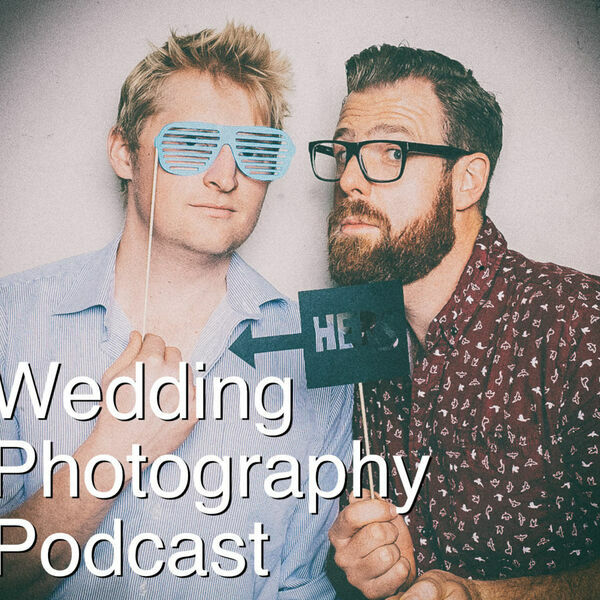 The Snappening - Wedding Photography Podcast - Episode 25: Greg stormchasing and how to cull. Episode 25: Greg stormchasing and how to cull. Hey - so apologies for the week break since the last podcast. Apparently when you're on the other side of the world it isn't easy to organise times to chat!!! But we finally made it work and now you can hear all about Greg's stories from storm chasing! Also - we talk about how we cull - hopefully our tips will help some people out there stress a little less when it comes to choosing images.